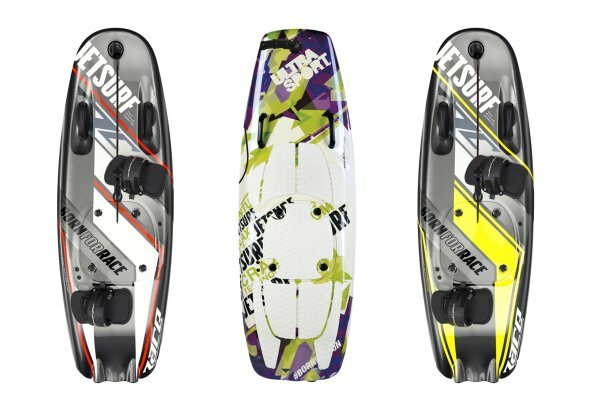 UltraSport is the board that everyone can enjoy, and it’s perfect for families and guests alike. 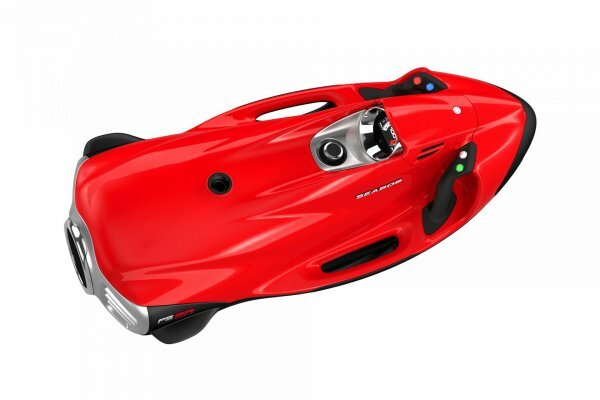 Dive to depths of up to 40 metres with the powerful Seabob diving jet. 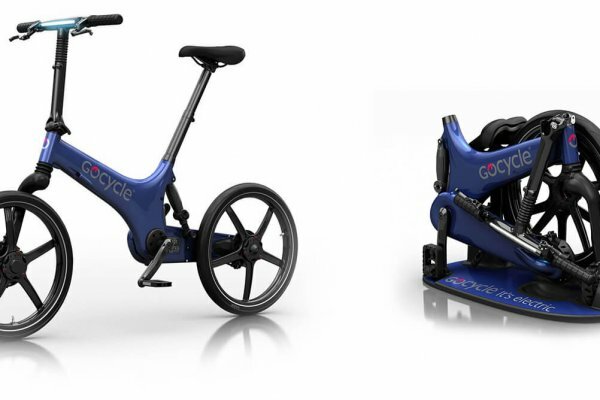 Getting out and about whilst onshore is made easy with the ergonomic and stylish Gocycle electric bike. 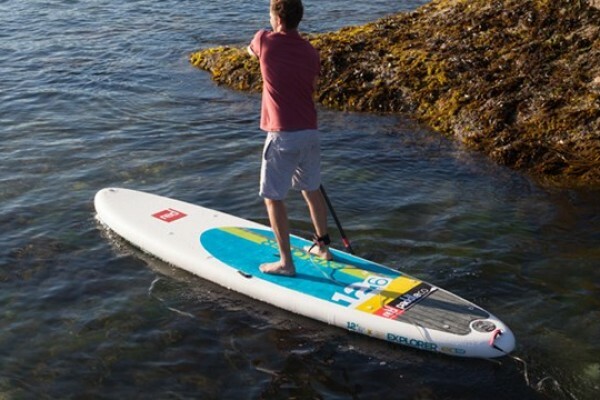 Explore places that you are not able to reach by boat with a Red Stand Up Paddleboard.